I will Create High PR 10 to PR 5, 50 Web 2.0 Backlinks in Manual Way for you. All Web Backlinks 100% Dofollow. These links are 100% Google Panda, Penguin & Hummingbird safe! Most Backlinks are from high quality & authority sites. Google gives huge authority to these High PR Web 2.0 contextual backlinks. 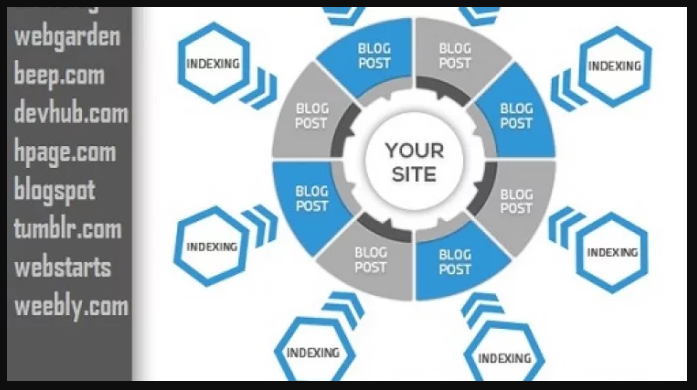 This package will serve you a nice contextual link from a High PR Domain and will definitively boost your rankings. Articles will be totally keywords related. This service really helps you to reach on google 1st page. So don't worry you can buy this service without any hesitation. 40 Super Web 2.0 Blog Contextual Backlinks is ranked 5 out of 5. Based on 205 user reviews.